When colonies of Apis mellifera nest in tree cavities, they line the nest interior with a propolis envelope. Colonies in standard beekeeping equipment made of smooth wood do not construct a propolis envelope. The benefits of an antimicrobial layer are both prophylactic and therapeutic; a propolis envelope can improve colony health by reducing stress on individual immunity and can directly inhibit some pathogens (e.g., American foulbrood) and parasites (e.g., small hive beetle)1, 2, 3. More research is needed on the costs and benefits of resin collection to individual bees, and the presence of a propolis envelope on colony health. The behavioral regulation of resin foraging at the individual bee and colony level is poorly understood: how do bees locate sources of plant resins; do they choose among resin sources; and how do they recruit nest mates to the resins? We do not understand the modes of action (contact and/or volatile emissions) of propolis on bee immune function, and against A. mellifera microbes and parasites. At the colony level, more studies are needed to explore propolis as a treatment against hive diseases, both alone and in combination with other mechanisms of social immunity (i.e. hygienic behavior). What modifications in manmade bee boxes are needed to stimulate colonies to construct a propolis envelope? And finally, unlike A. mellifera and stingless bees, the Asian honey bee, A. cerana, does not collect resin or incorporate propolis in its nest - why not? ISNAD SIVAK, Marla . "What We Know, and Don't Know, about the Benefits of Propolis to Honey Bee Health". 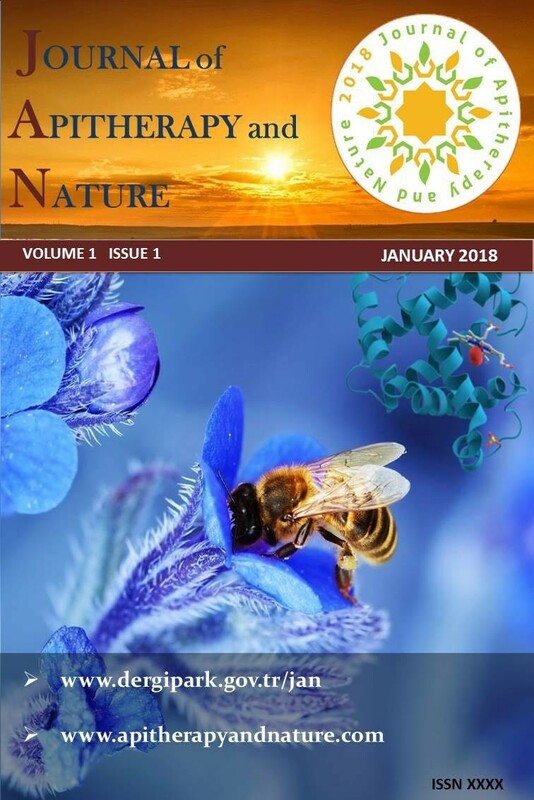 Journal of Apitherapy and Nature 1 / 3 (December 2018): 2-2.